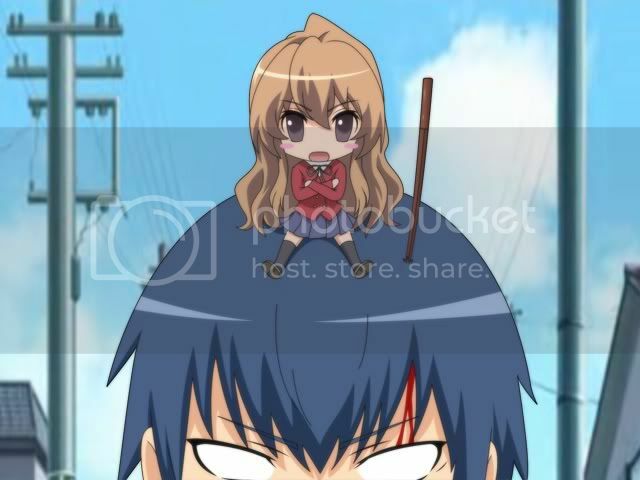 Suscribe to any new Toradora figures coming out. If anyone wants to be a mod or admin, just let me know. 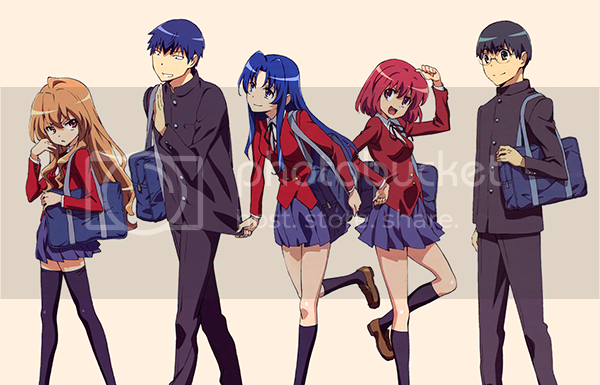 For me Toradora is still the best"love-comedy" anime ever!!! Don't know how I could have missed this club for so long, but definitely one of my favorite series. I want some figures of the guys; I've toyed with the idea of converting this figure to represent Ryuuji, ITEM #50597 To me it seems pretty close. True. NIS America did an amazing job with the DVD sets. 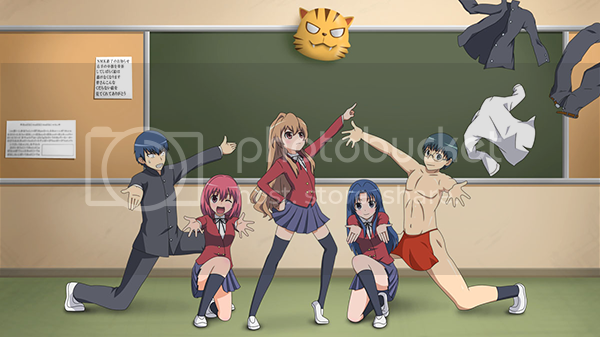 I never watched Toradora but heard quite a bit about it. I'm more into art books so when I saw that the premium sets were bundled with a collector's book I thought I'd give it a shot. Popped in the DVD and I instantly loved the series. Just an amazing anime all around. I especially liked how, considering the themes, they took a realistic approach to developing the story. psichToradora Vol 2 DVD set has a pre-order now.